We are a collective of young and enthusiastic graduate students in the field of Urban Studies. By organising this symposium, we aim to connect recent scientific research with the daily urban life. Besides guest speakers, we will share a selection of our research projects that address social-spatial phenomena in cities across the globe, such as Pretoria, New York City, London, Tehran, Berlin, and Amsterdam. Read more about the contributing authors to Consuming the City. 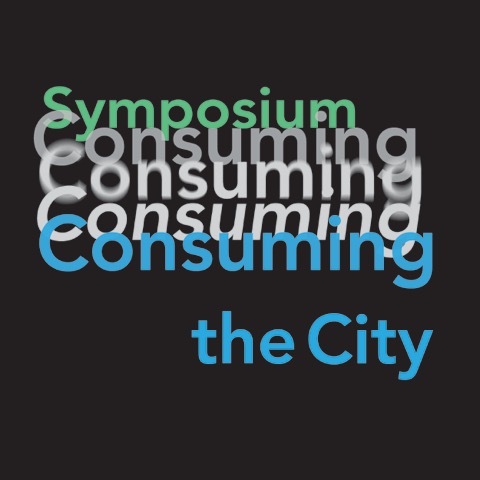 The symposium is organised with the support of the Centre for Urban Studies, The Proto City, and Pakhuis de Zwijger.